AliExplorer is one of the most popular apps in Windows Store. Now available for Android, also with a Google Chrome and Firefox extension. AliExplorer allows you to easily access and buy on the most popular Chinese store! 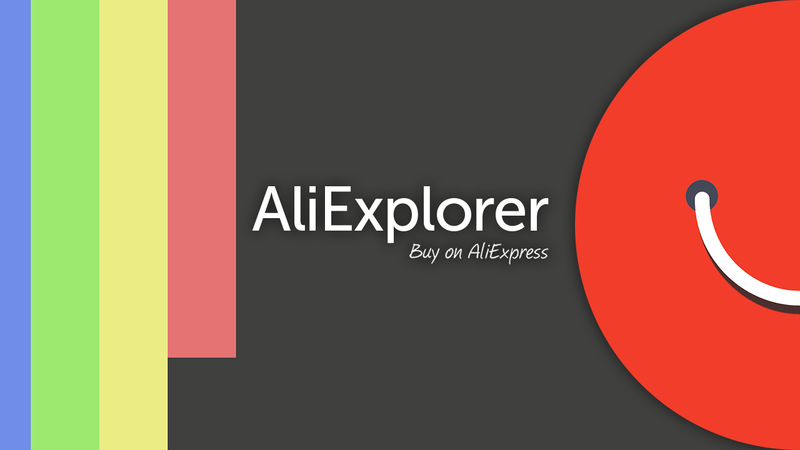 AliExplorer is the best AliExpress client for Windows, now with a Chrome and Firefox extension! Get notifications in your browser and don't miss any promotion! AliExpress in just one click for Windows, Mac and Linux. One of the most downloaded apps from the Windows Store now in Google Chrome! Access the main areas of the site, receive notifications of new messages directly in Google Chrome and don't miss any promotion! A fully thought out app for AliExpress. One of the most downloaded apps from the Windows Store. Available for Windows 10, Windows 10 Mobile and Windows Phone 8.1. Computer, tablet or smartphone, we have you covered.